If you are planning to visit in India in your summer vacation holidays and searching a trust worthy travel company in Delhi. Abyss Tours Inc always make you summer vacation trip in India best and enjoyable with your family and love ones. 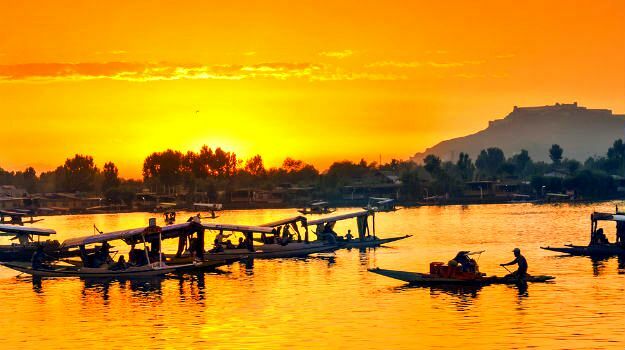 Abyss Tours Inc make your summer vacation memorable with well customize and provide you economical Kashmir Tour Packages Price for your summer vacation trip. Dazzling Kashmir for 3 nights.